"The bodies keep piling up in this complicated tale, which offers enough mayhem, double-crossing, and general weirdness on the Tex-Mex border to last a lifetime." 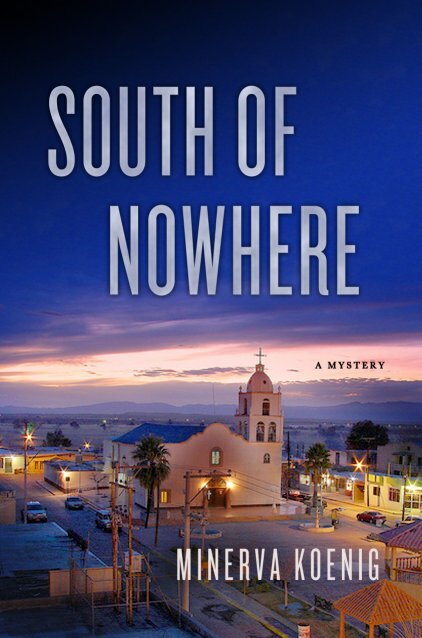 "South of Nowhere is thrilling, action-packed, and offers an authentic setting that is likely unfamiliar to most noir fans." "In the second mystery featuring Julia Kalas, a woman with a criminal past who has been relocated to small-town Central Texas by the federal witness-protection program, Austin architect turned author Koenig moves most of the action to the border region, where her gruff but likable antiheroine gets caught up in the drug war—and revisits some ghosts from her old life." Julia Kalas has found a place for herself in small-town Texas. After being forced to relocate by the Aryan Brotherhood and witness protection, she's working on getting her budding construction business off the ground. 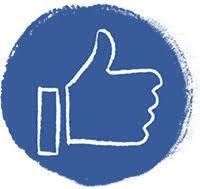 But her newfound status as a sometimes-problem solver doesn't stop local cops from giving her the hairy eyeball when a dead body is found stuffed inside the second floor of her latest remodeling project. Not up for another game of pin-the-tail-on-the-murder-suspect, Julia takes private detective John Maines up on an offer of employment working a missing persons case at the Texas-Mexico border. The fat check he dangles in front of her as payment will be enough to set her up in comfortable retirement far away from the tiny Texas backwater, which suits Julia just fine. However, fate, as usual, has other plans for her. In South Texas, Julia learns that the dead man in her house has been identified and that a warrant has been issued for her arrest. As she tangles with Mexican drug lords, shady surgeons, and a gang of Native American women with an axe to grind, she can't ignore the sinking feeling that things are about to get a hell of a lot worse before they get better. 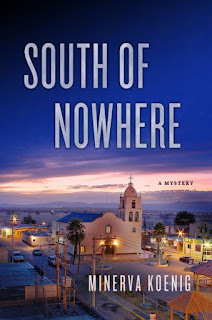 SOUTH OF NOWHERE is the action-packed follow up to Minerva Koenig's original and thrilling debut, featuring an intriguing mystery and a gutsy heroine mystery fans will love.